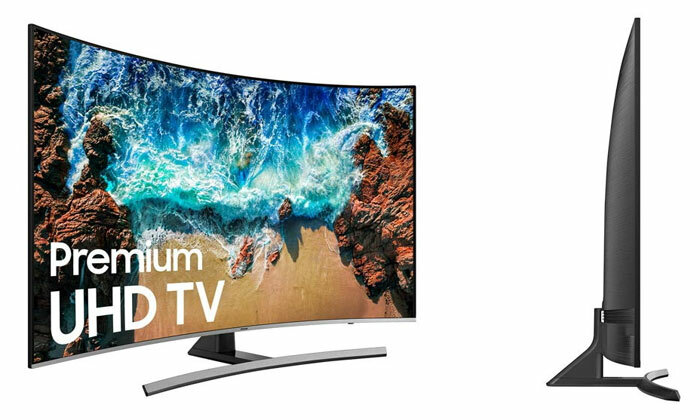 AMD and Samsung have announced support for Radeon FreeSync technology in the new Samsung QLED 55- to 82-inch TV range. The feature upgrade will facilitate "the ultimate, ultrawide 4K gaming experience on an entirely new format – big screen TVs," claims and AMD press release emailed to HEXUS. In addition to the smooth, stutter free gameplay thanks to FreeSync, Samsung's latest consumer QLED TVs support HDR visuals with stunning picture quality, low latency modes, and up to 1000nits of brightness. There are already over 250 FreeSync compatible monitors on the market and Samsung's latest release will boost that figure by 20. In total there are more than twice as many FreeSync displays available compared to Nvidia G-Sync equipped products, says AMD. "Whether you're a console or PC gamer, playing on a PC display or your living room TV, Radeon FreeSync technology powers exceptional stutter-free gaming experiences," said Scott Herkelman, VP & GM at Radeon Technologies Group, AMD. "We launched FreeSync technology with a mission to end frame tearing and dropped frames, as well as improve the experience for gamers around the world. With Samsung's FreeSync technology QLED TVs, extra smooth gameplay visuals have never been so accessible, and never in such a large and appealing format." A Samsung exec added to the above statement by saying his firm has embraced FreeSync since the beginning, in order to deliver improved experiences for gamers in a multitude of readily available products. Addressing Xbox One gamers, Microsoft chirped in to say how its console now supports FreeSync, and with one of the new Samsung QLED TVs, its users will benefit from "a whole new calibre of smooth-looking gameplay". If you are interested in purchasing one of these new FreeSync ready TVs from Samsung look out for the NU8000 / NU8500 55- to 82-inch Series. If you already own one of these TVs you might be pleased to learn that FreeSync tech will be delivered as part of an automatic OTA Gamer Mode update. I'm actually quite excited for VRR TVs. I think the fact that soooo many tellies will have freesync 2 will mean amd should make a decent comeback. Are there any tellys with freesync 2? But why would you want freesync if you can't use nvidia. AMD haven't put out even a half-competent 4K card yet, and unless the only reason you want VFR is because it's never going to go above 40 or so, picking a freesync TV for PC gaming just seems like a terrible terrible idea. 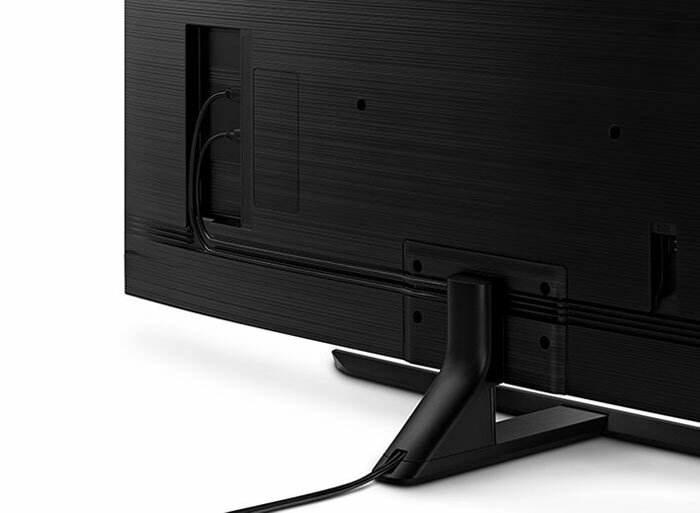 It is part of the hdmi 2.1 spec and the samsung n8000 have been updated to get freesync(not sure if version 2 or not).